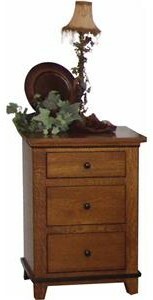 Starting Price is for Red Oak or Brown Maple in any Standard Finish. 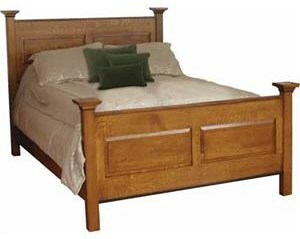 Price as shown in Quarter Sawn White Oak with Michaels Cherry Stain, $2955.00. 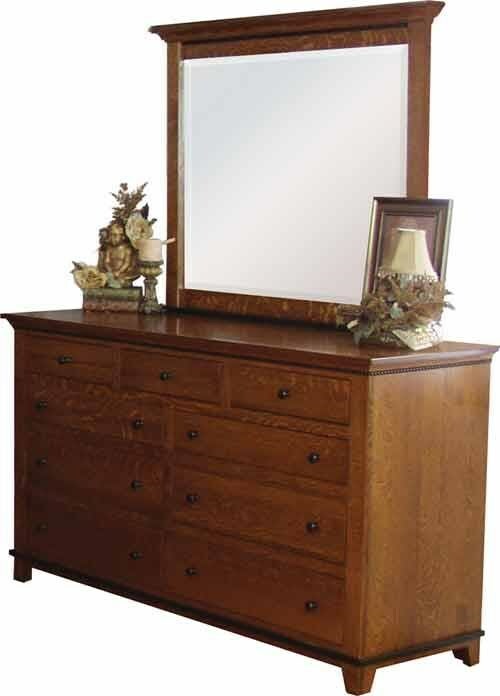 The Brookstone 9 Drawer Dresser & Mirror by Wayside Custom Furniture at Wayside Furniture in the Akron, Cleveland, Canton, Medina, Youngstown, Ohio area. Product availability may vary. Contact us for the most current availability on this product. Our Brookstone Bedroom collection features the clean straight lines and flush mounted drawers of Shaker with a splash of class with two-tone base trim and raised panel accents. Trim on the Brookstone collection stands out with ebony stained rope molding and black base trims, but may also be stained to match rest of the piece of furniture. 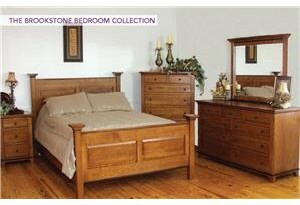 The Brookstone collection is a great option if you are looking for Mission furniture in the Akron, Cleveland, Canton, Medina, Youngstown, Ohio area. Browse other items in the Brookstone collection from Wayside Furniture in the Akron, Cleveland, Canton, Medina, Youngstown, Ohio area.